Great Britain’s successful referendum to depart from the European Union has put the island nation in the news lately. 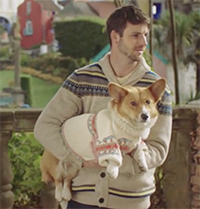 No matter the outcome of that political move, Expedia is here to remind us that Great Britain is a wonderfully diverse place worthy of visiting. 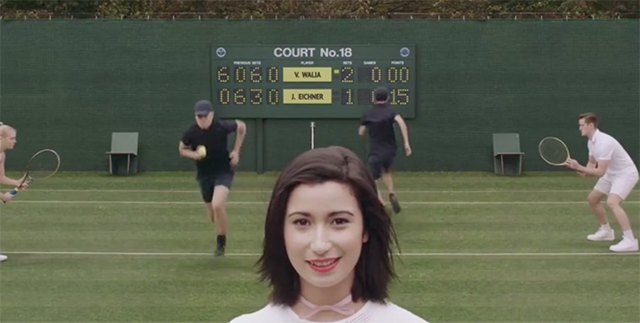 The site takes visitors through essentially five promotional ads for different places in Great Britain — all of which feature a similar type of audio and occur at the same time. 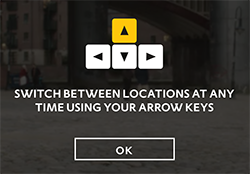 By using the arrow keys to change locations, you can learn more about London, Cornwall, Wales, the Highlands, and Manchester. There’s plenty to enjoy in each of the videos, and it mostly depends on which interests you mosts. 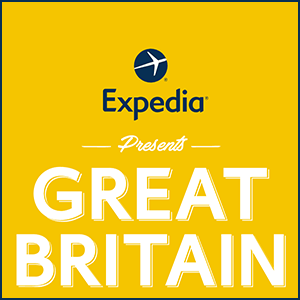 Because the videos all play simultaneously, you can have a different experience watching “Expedia Presents: Great Britain” with each viewing. The site also tracks how long you spend on each location, and returns your results at the end of the viewing. It then presents a list of things worth doing and seeing in each location, if you do end up deciding to take a trip there someday. The site offers a cool way to learn more about different places in Great Britain, as well as a way to learn about yourself and your own preferences. The video plays quickly, but there’s always the opportunity to run through it again and spend more time on another spot. 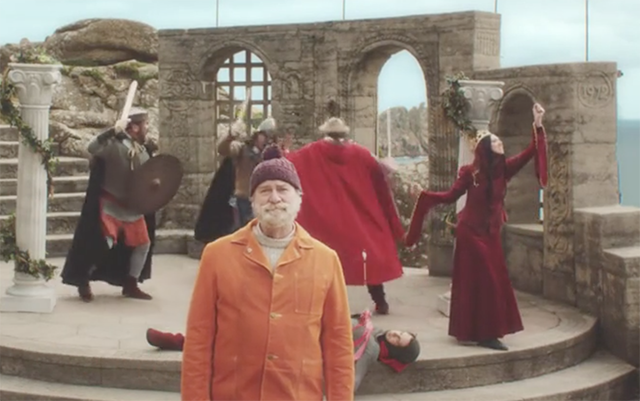 At its core, this site is a tourist ad to get people interested in visiting Great Britain and using Expedia to do so, but it’s very well done and worth visiting.